Will you be painting your thumb nail red? My Red Thumb is a multi-agency road safety campaign designed to raise the awareness of the risks of distractions, prompting everyone not to use their phone whilst driving by painting their thumb nail red. So every time they catch sight of their red thumb they are reminded of the message. The answer to that is simple. Paint your thumb nail red on Thursday May 12 to show your support and help us to spread the My Red Thumb message - Don't use your mobile phone when driving. Take a thumb selfie and post to @DSFireUpdates using the hashtag #MyRedThumb. 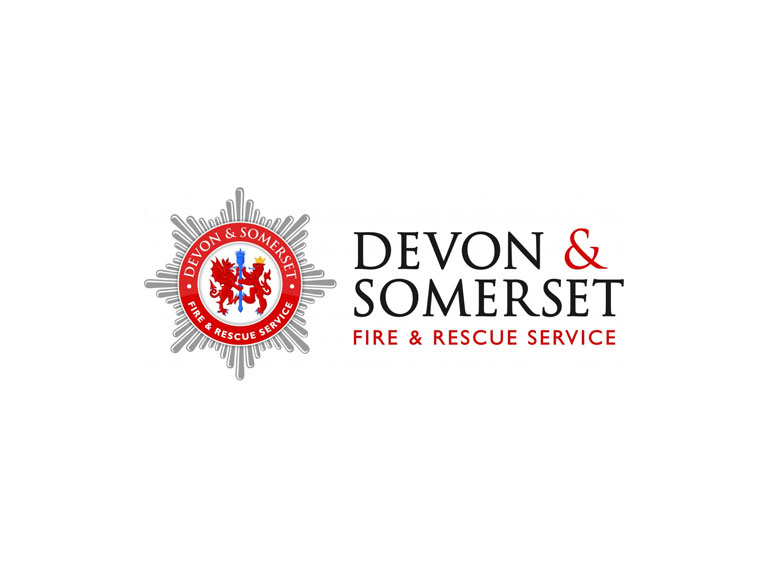 Laura Pratt, SM Community Safety Education & Road Safety - Devon & Somerset Fire & Rescue Service said: “This year we will be trying to get as many people as possible to spread the message about the dangers of using a mobile phone whilst driving. You might be thinking, "Really? Why would anyone ever try and use their phone whilst driving it’s such a dangerous thing to do! "… if this is you, great, but help to encourage others to think like you by pledging your support and painting your thumb red. When people ask you about your single digit paint job tell them all about the campaign and encourage them to do the same. Alternatively, if you are thinking, "Actually, yes that is me. I do use my phone when I am driving - but not very often - and if I do I am really careful"- then this campaign really is for you. If you need some convincing that using your phone whilst being ‘in control’ of a tonne of metal is not a good thing to do. You can join in with My Red Thumb Day on Thursday May 12 by tweeting @DSFireUpdates and using the hashtag #MyRedThumb.